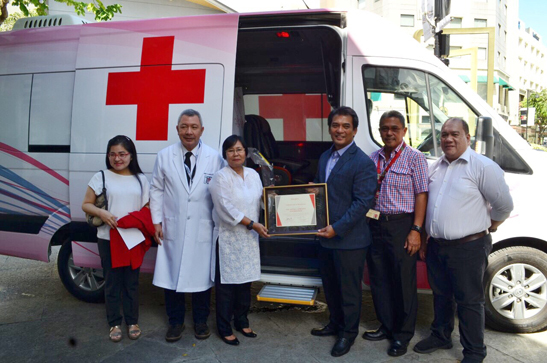 A pharmaceutical company has donated a customized mobile hematology and oncology treatment unit to the Andres Soriano Foundation. MOBILE HEALTHCARE. The first mobile hematology and oncology treatment unit by Johnson & Johnson (Philippines), Inc., furnished with facilities and equipment that will allow for diagnostics, transfusions, and consultations with patients. Johnson & Johnson (Philippines) Inc. donated a first of its kind, customized mini bus converted into a mobile treatment unit for the exclusive use of the Cancer Institute of the Philippine General Hospital, in support of the Andres Soriano Foundation’s hematologic and oncologic programs. 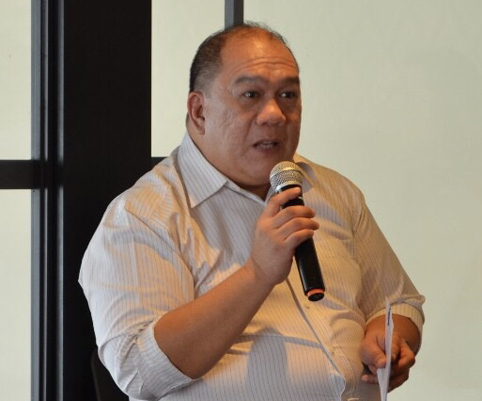 “As a company dedicated to caring for Filipino families, we make sure to care for all our stakeholders in every life stage and every need state,” said Dr. Erwin Benedicto, senior manager of Scientific Affairs and Medical Compliance of JJPI. From left: Dr. Ma. Angelina Mirasol, section chief of Adult Hematology at the Cancer Institute of Philippine General Hospital; Dr. Jorge Ignacio, chairman and section head of Medical Oncology at CI, Lemia T. Simbulan, executive director of Andres Soriano Foundation; Wigbert Funtanilla, country director for hospital channels at JJPI; Dr. Jerry Castillo of CI; and Dr. Erwin Benedicto, senior manager of scientific affairs and medical compliance at JJPI. The unit also provides access to educational materials about various blood cancers and treatments available. 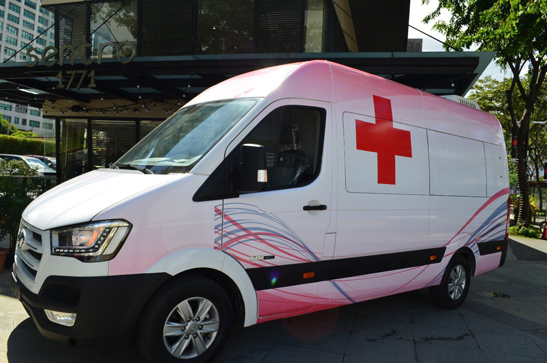 Managed by experts and doctors of the Cancer Institute of the Philippine General Hospital, the unit will soon be deployed to communities within Metro Manila and surrounding provinces. “Blood cancer and diseases affect thousands of Filipino lives each year but access to healthcare and treatment facilities is still limited. With this donation from Johnson & Johnson (Philippines) Inc., we, along with our partners at the Cancer Institute, hope to expand the reach and treat more Filipino patients suffering from hematologic and oncologic diseases, and lessen the burden of Filipino families,” said executive director Lemia L. Simbulan of the Andres Soriano Foundation. The Cancer Institute is the only national referral center for tertiary care, providing direct and quality patient services to thousands of indigent Filipinos all over the country, which according to Dr. Jorge Ignacio, chairman of the Cancer Institute and section head of Medical Oncology of the Philippine General Hospital, proves to be difficult considering the overwhelming number of patients that comes in everyday—20 percent of which are cancer patients.